Nothing says summer treats like America’s favorite gourmet cookie dough! 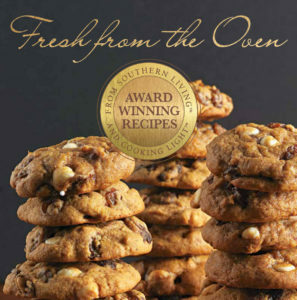 Southern Living’s award-winning recipes make it easy to enjoy delicious cookies “Fresh from the Oven”. Please include your name, phone number, the items you’d like + the quantities, and payment. Cookie dough will be delivered to you approximately 2 weeks after June 20th.